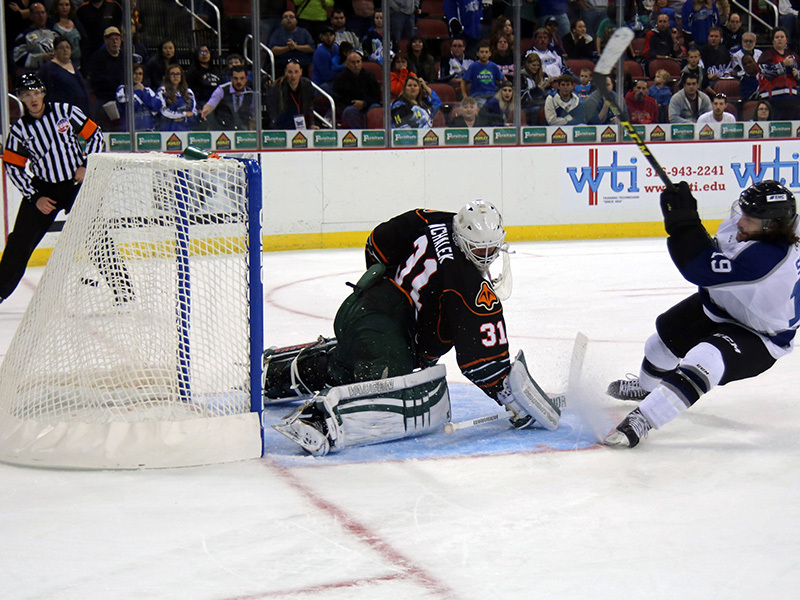 Gold Cap™ offers are valid during the season, which runs from October to April. 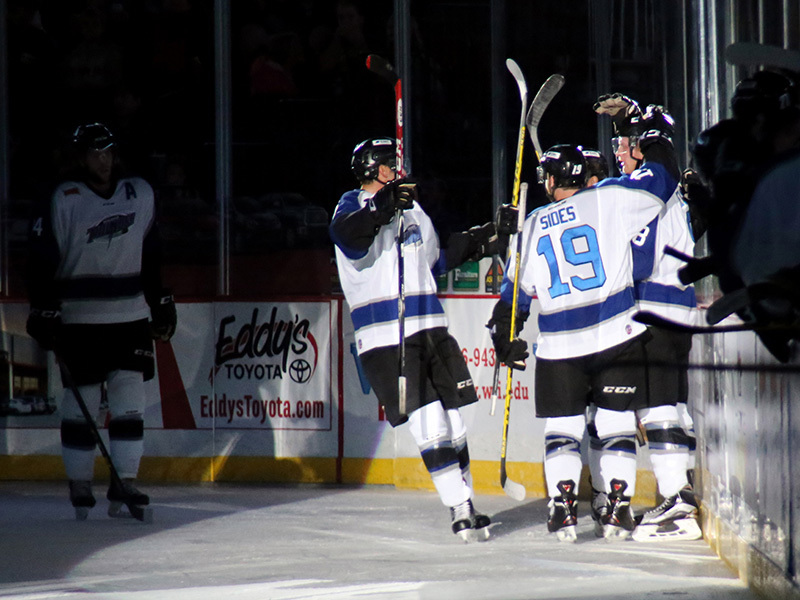 The Wichita Thunder ice hockey team has been a fan favorite in Kansas since 1992 and joined the ECHL in 2014-2015 season. 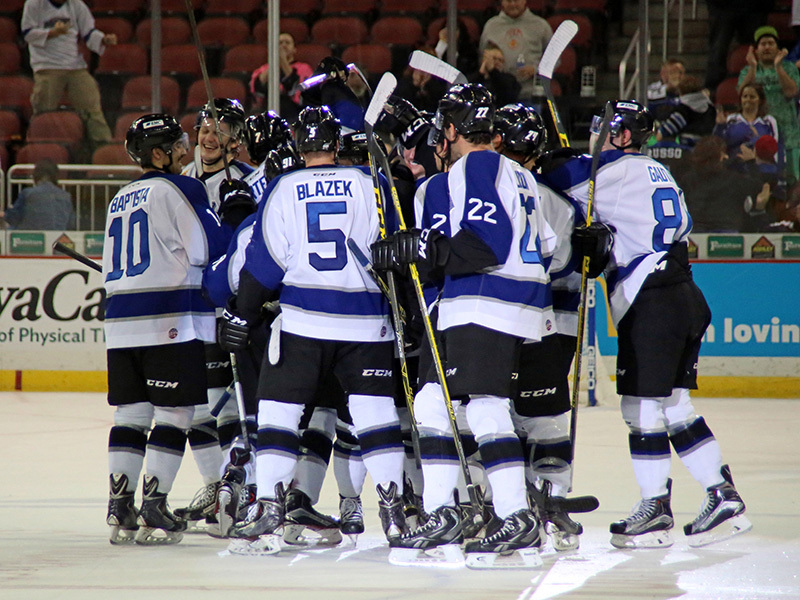 The Wichita Thunder competes in the West Conference. 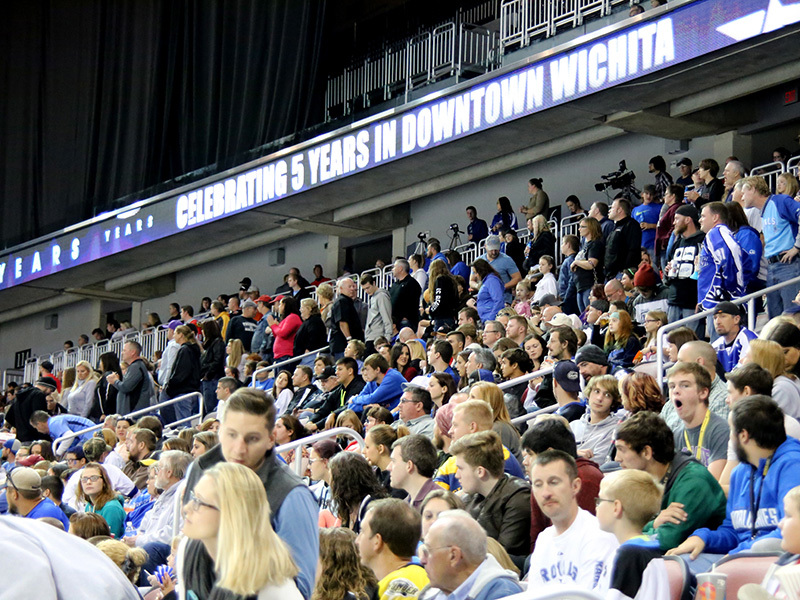 Locally owned and operated, they play their games at the 15,000 seat INTRUST Bank Arena in downtown Wichita. 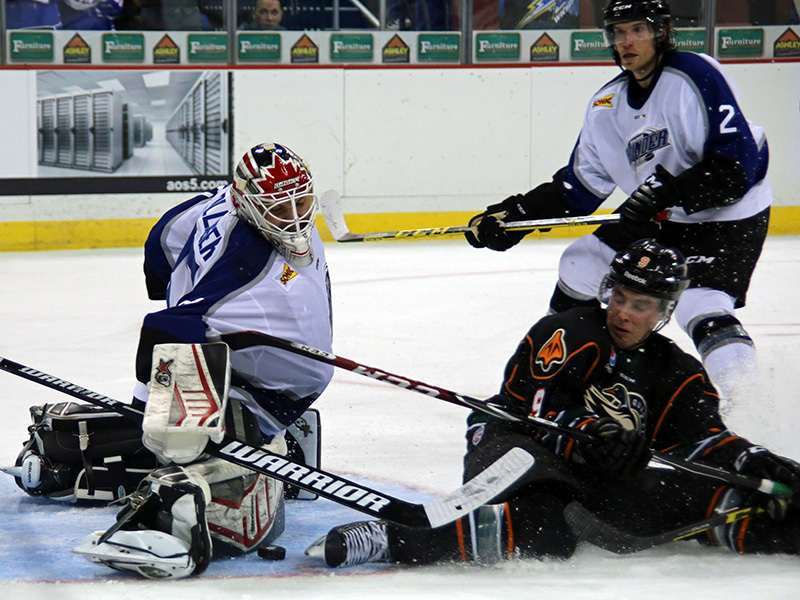 The ECHL was formed in 1988-89 with five teams in four states, and has grown into a coast-to-coast league with 28 teams in 20 states and one Canadian province for its 27th season of operation. 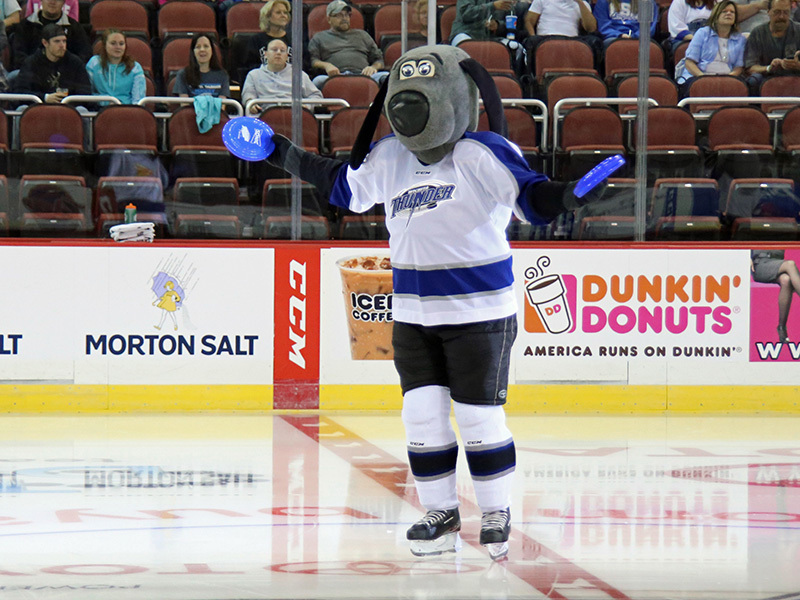 There have been 541 players who have gone on to play in the National Hockey League after starting their careers in the ECHL. 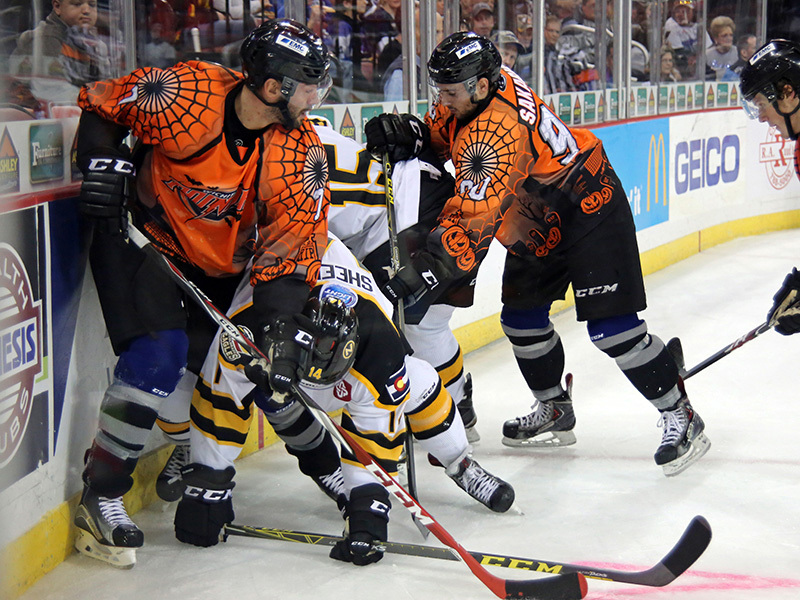 The ECHL has affiliations with 28 of the 30 NHL teams. 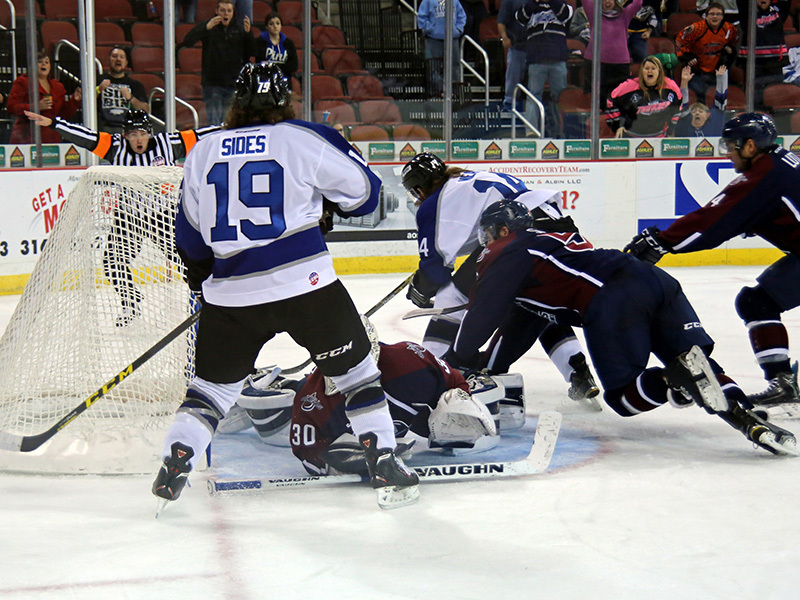 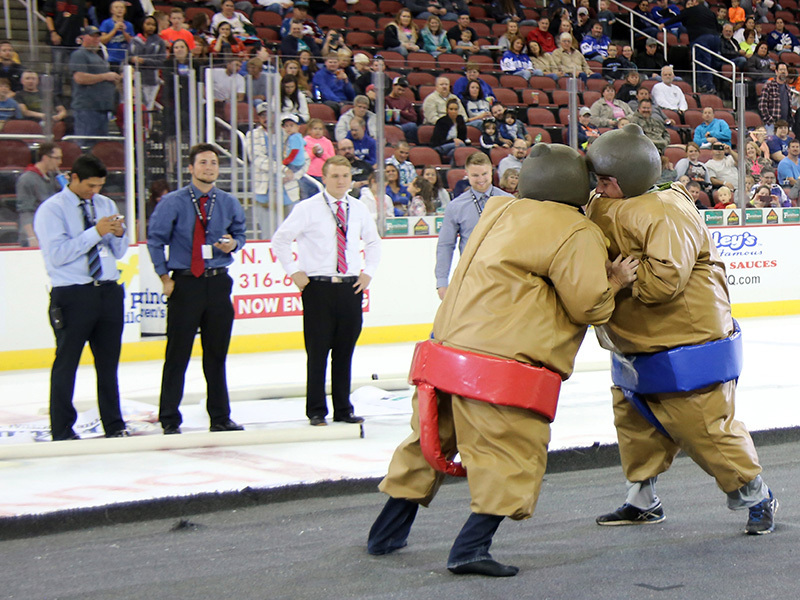 Wichita Thunder games are hard-hitting and fast-paced, with end-to-end, non-stop excitement. 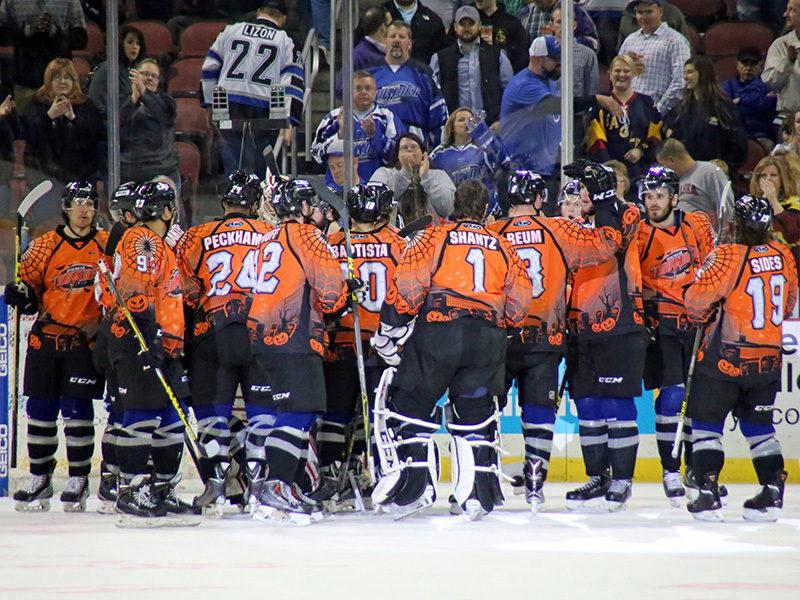 In the Thunder’s 24-year history, they have entertained over four million fans, have hosted 17 sellout crowds in franchise history, and have averaged nearly 5,200 fans per night. 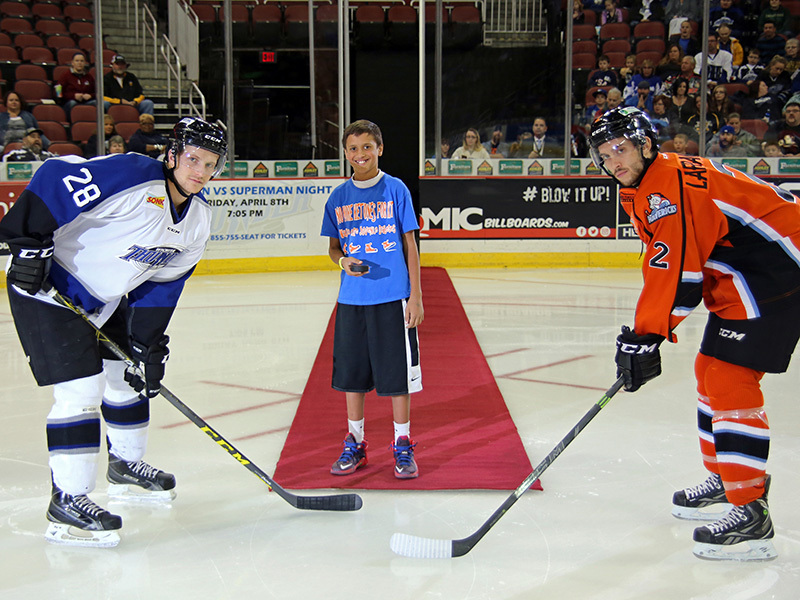 The Wichita Thunder offer fun, affordable, family entertainment. 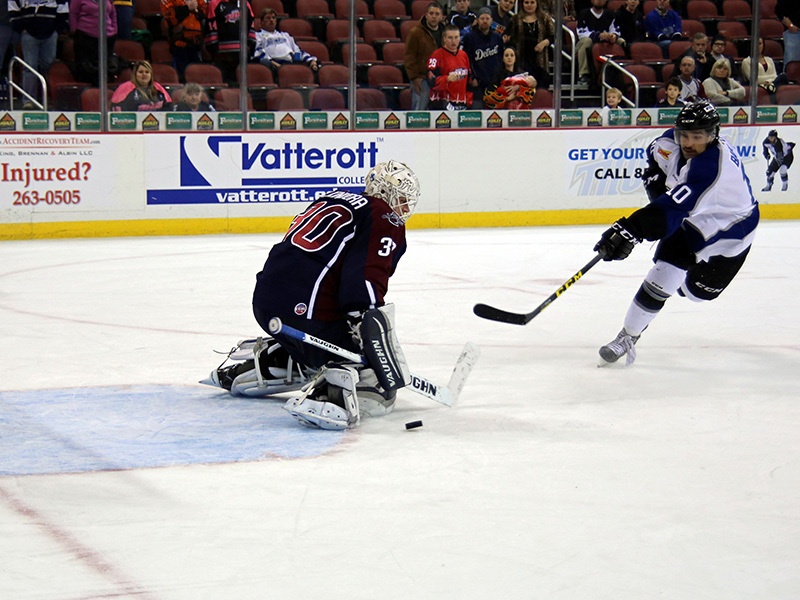 The Thunder play more than 30 home games each season, and each game offers great fun for sports fans, families, groups or anyone looking for a great action-packed night out! 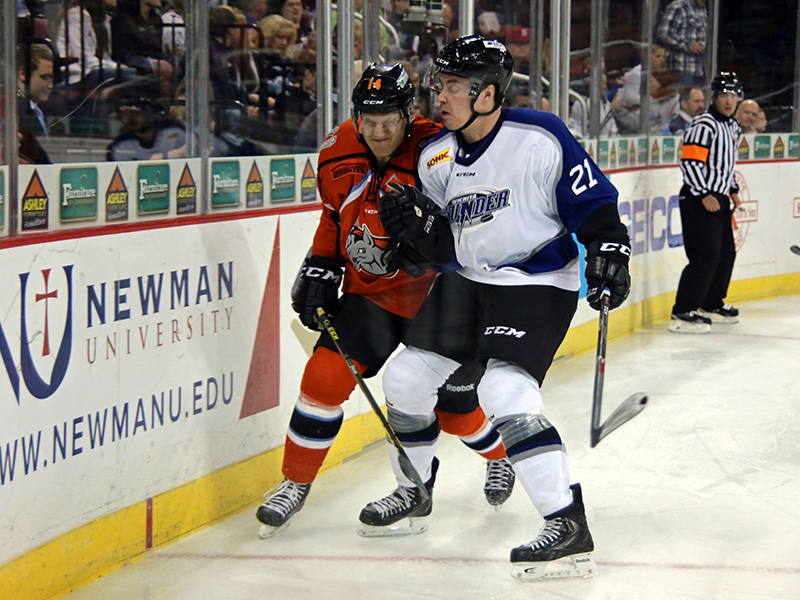 If you enjoy watching professional hockey, then get out to the ice at INTRUST Bank Arena and yell for the THUNDER! 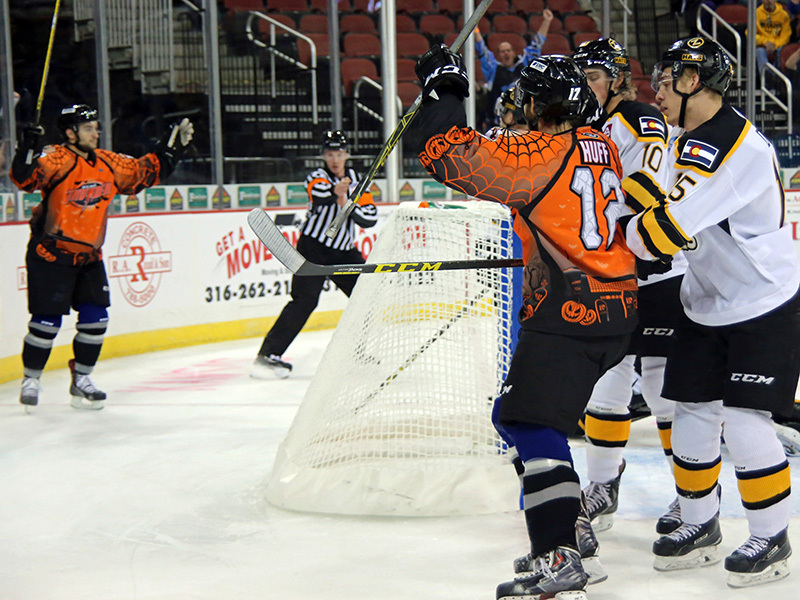 For more information call (316) 264-4625(GOAL) or visit http://www.wichitathunder.com. 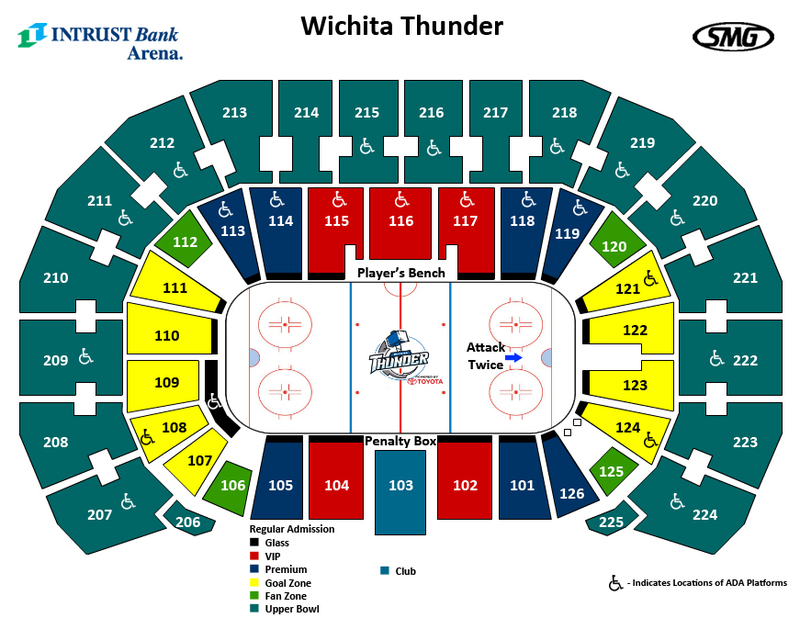 For a group of 8 or more call the Thunder Office at 316-264-4625 or email Brandon at bgrengs@wichitathunder.com for these special offers, exclusively for Gold Cap members only.